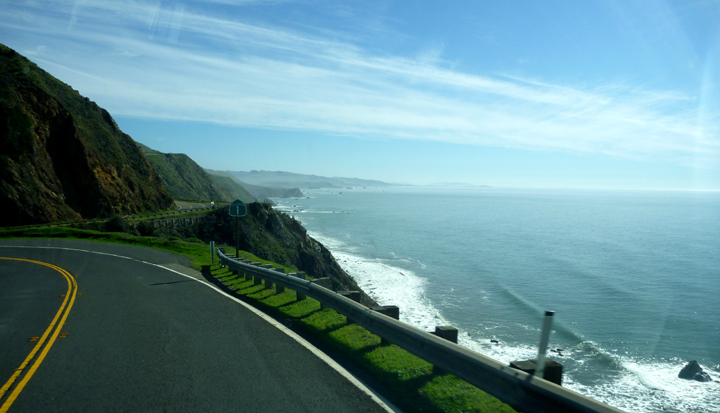 Our next stop along one of the most scenic coastal routes in the world was at Fort Ross, a California State Historic Park showcasing a historic Russian-era fort compound. 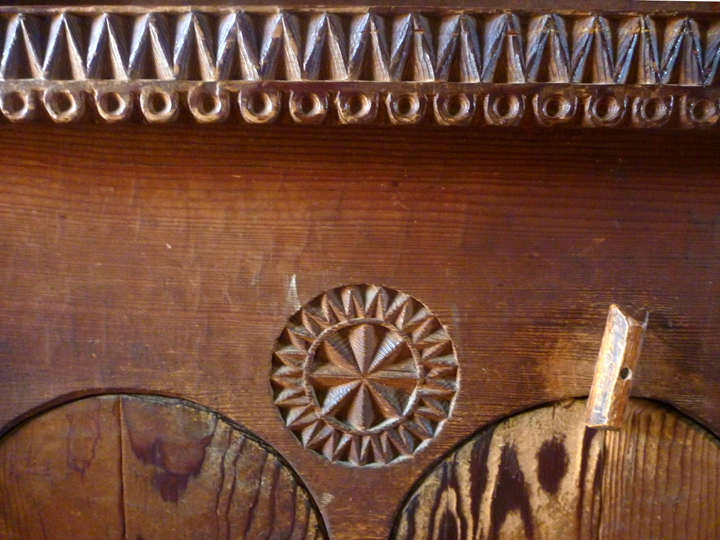 It was the hub of the southernmost Russian settlements in North America between 1812 to 1842. 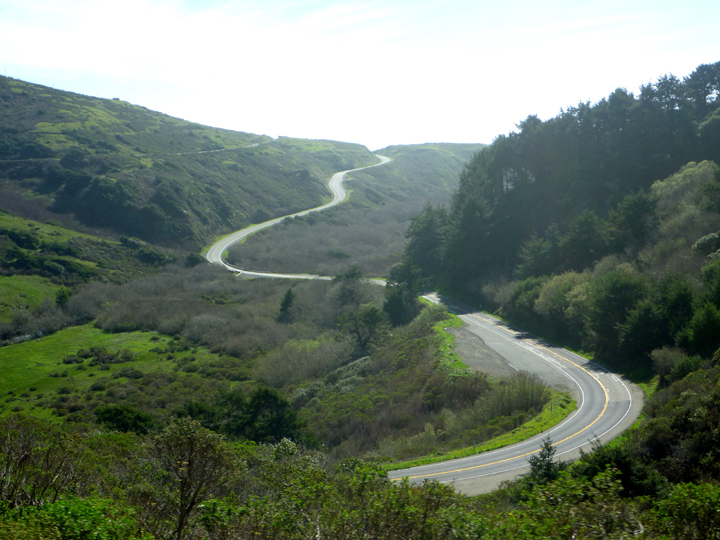 We enjoyed a self-guided tour of the area. 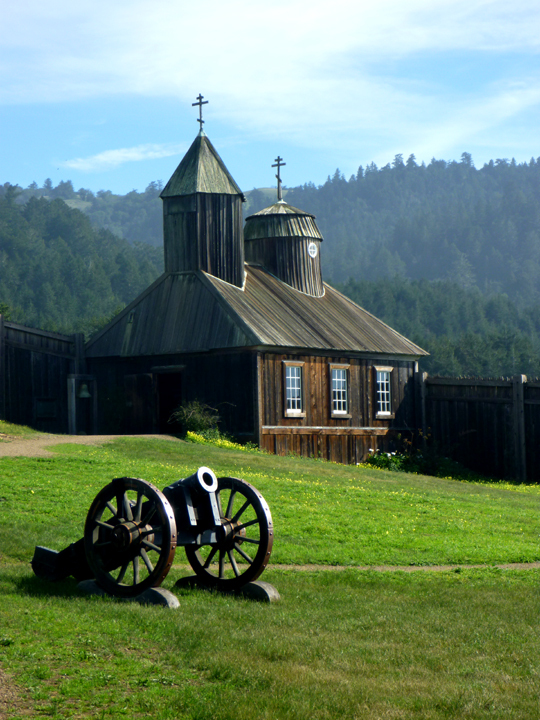 Fort Ross is surrounded by sandy beaches, panoramic coves, and redwood forests, with breathtaking views of the Pacific Ocean. 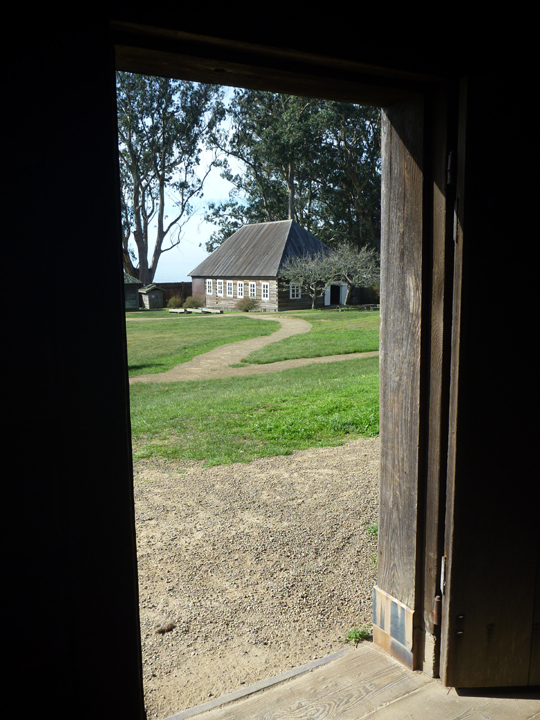 The 3,400 acre park offers pristine natural landscapes as well as historic structures and exhibits that bring to life the former Imperial Russian settlement, early California Ranch era, and Kashaya territory. The Chapel was originally built in the mid-1820s. 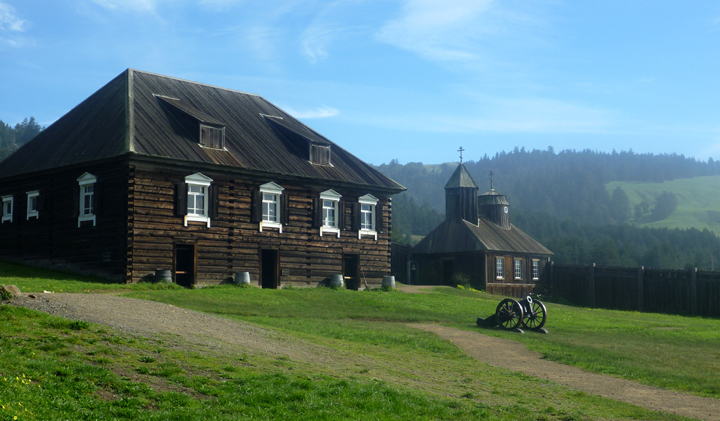 It was the first Russian Orthodox structure in North America outside of Alaska. 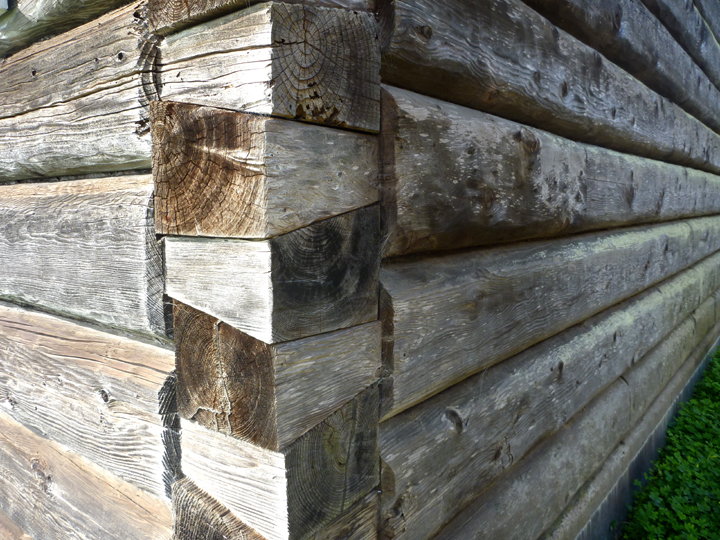 The Northwest Blockhouse has seven sides (the Southeast has eight). 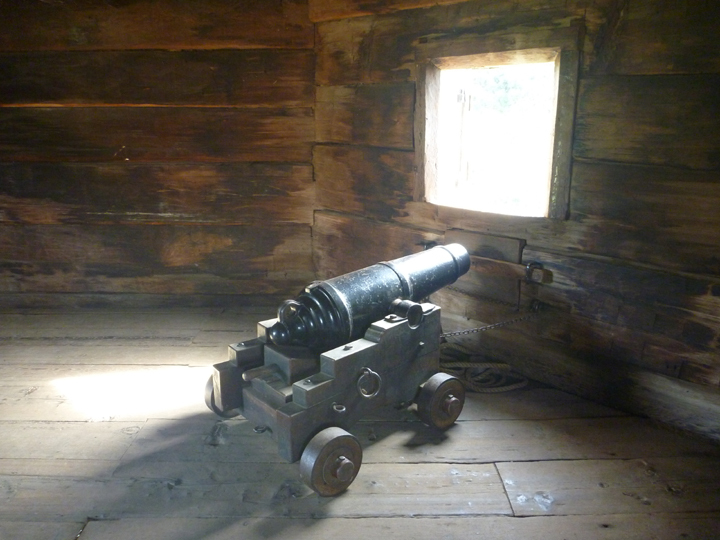 As a watchtower for sentries with muskets and cannons, it protected the north and west stockade walls from potential attack by land. 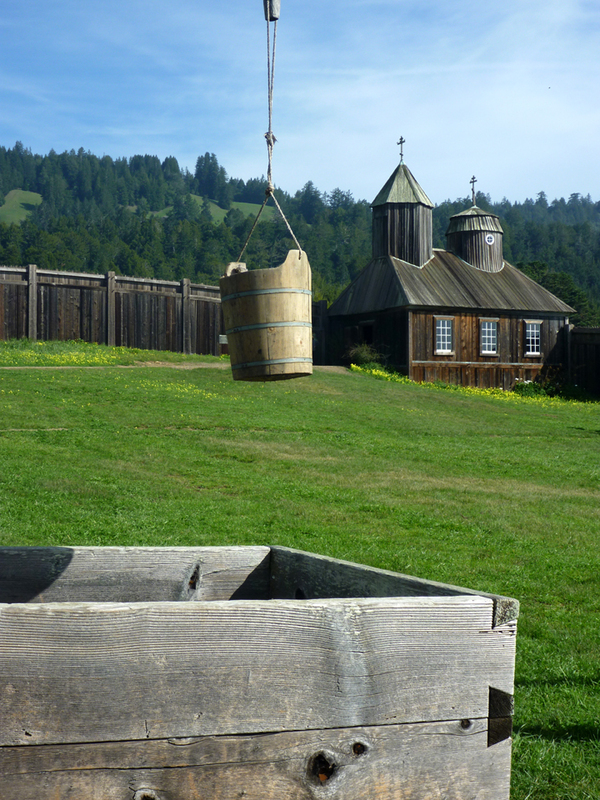 Fort Ross had two windmills. 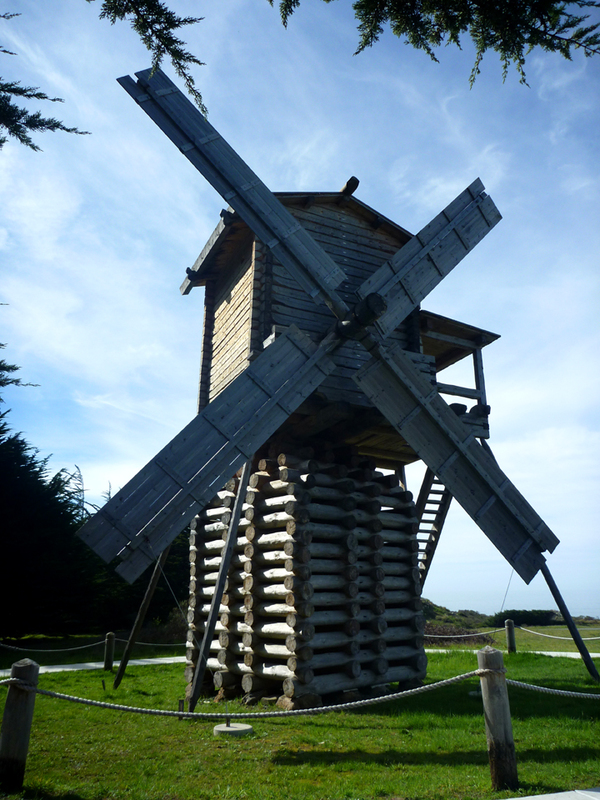 The first windmill west of Mississippi was constructed in 1814, not long after the Russians settled Fort Ross. The second mill was built in 1841. 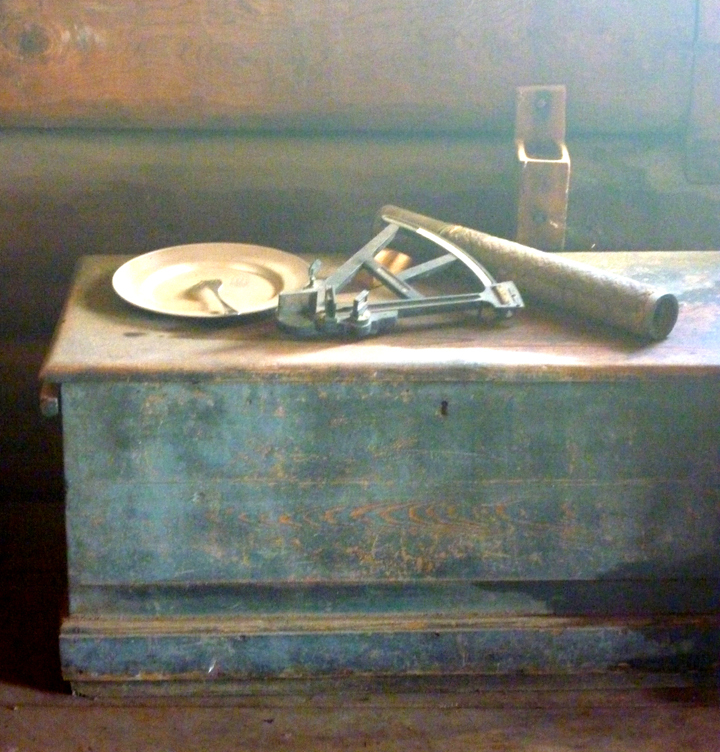 The windmills served two purposes: to grind grain into flour for baking bread for both Settlement Ross and the Russians’ Alaskan settlements, and to power the stamping of local tan bark, used in the hide tanning industry. 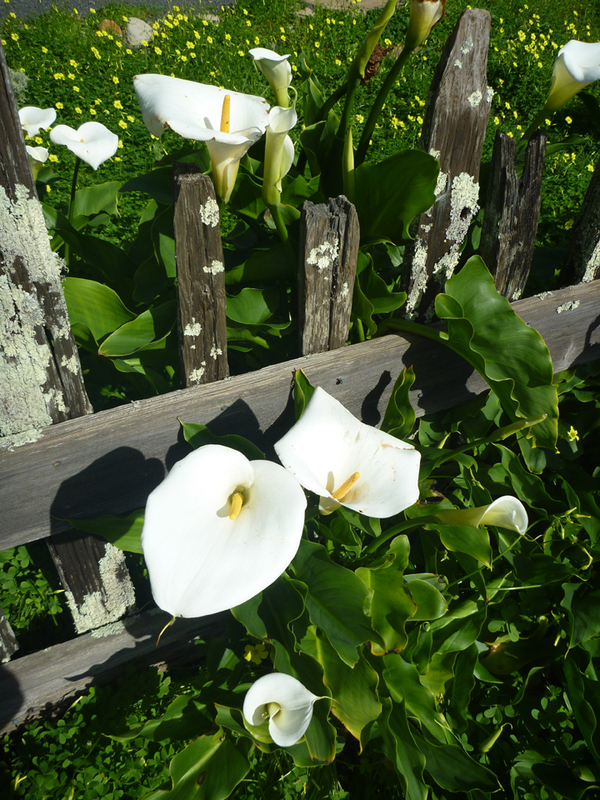 Calla Lilies seem to grow wild all along the coast. 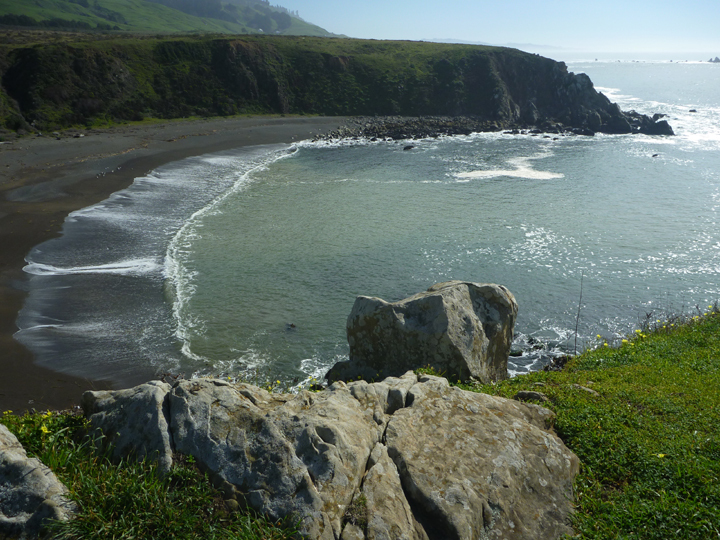 Sandy Beach Cove lies below the fort. School kids learning a Russian dance. Some 6,000 students take part in the fort’s Environmental Living Program every year. Of the seven buildings presently within the fort compound only one, the Rotchev House, is an original Russian-built structure. The Rotchev House is unique and nationally significant because it is one of only four surviving buildings built in the Russian-American colonial period, and the only surviving Russian-built structure outside of Alaska. The Kuskov House was the residence of Ivan Aleksandrovich Kuskov, who founded Ross and was the first administrator. LAL, I think those are Calla Lily. 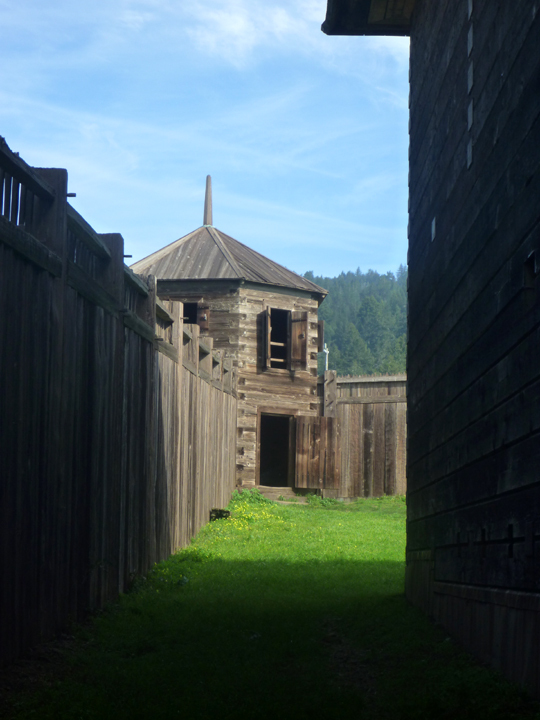 We were the only ones there when we visited the fort….they have spruced it up a bit………..